At Pentagon, we stock a large number of nearly new and second hand Fiat cars at rock-bottom prices, with some models available for less than under £4,000. 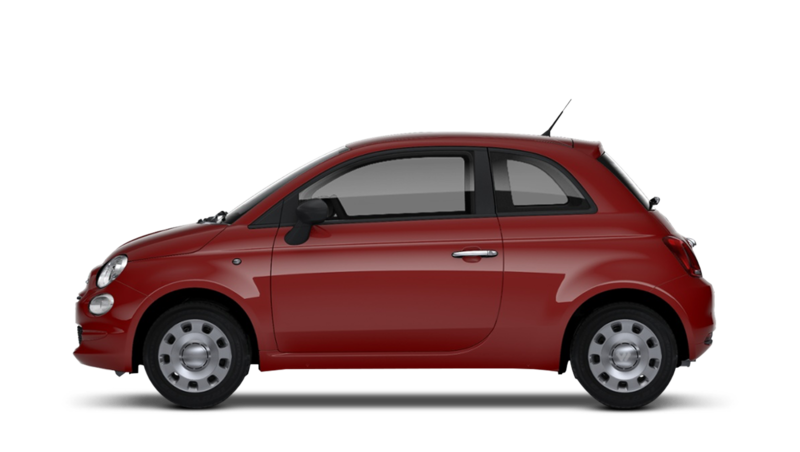 Amongst our comprehensive stocks you'll find the best examples of Fiat's range including the ever popular used Fiat Punto, a genre-defining used Fiat 500, the iconic Fiat Panda and many, many more. Better still; our team of experts are always on hand to advise you on the best car and best way to pay for it both online and in person, so you can be assured of making the right choice. We also pride our service on being relaxed and hassle-free, so you will find no hard sale, a nationwide delivery service and a promise to match any lower price you can find locally. Pentagon's authorised service centres can also help keep your used Fiat fully functioning throughout its lifecycle. Find a great deal on used Fiat cars for sale at Pentagon either online or at your local dealership.